In September 2017, St. Joseph’s College in Bourgainville, Papua New Guinea was awarded a grant of €7,000 towards the fitting out of a Computer Laboratory at the School. 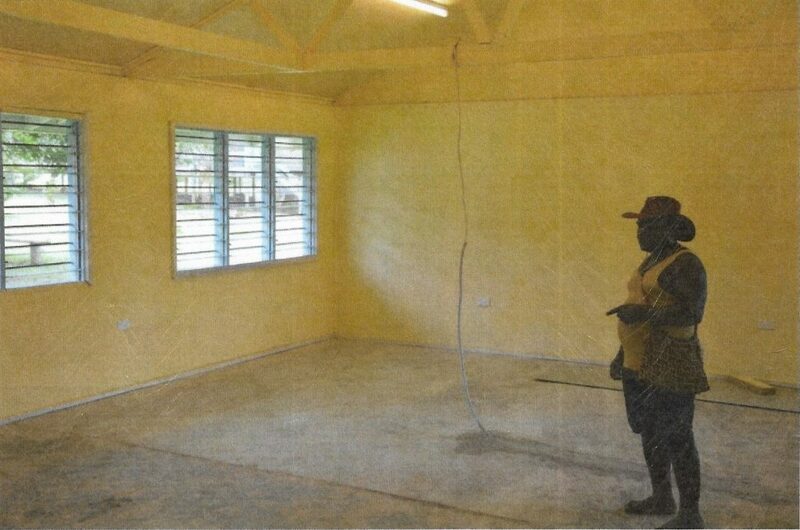 The laboratory itself had been previously constructed with assistance from another funder. The school which caters for in excess of 600 students is located in the rural village of Mabiri, Bourgainville where there is an overwhelming need for education of young people to build up this region. 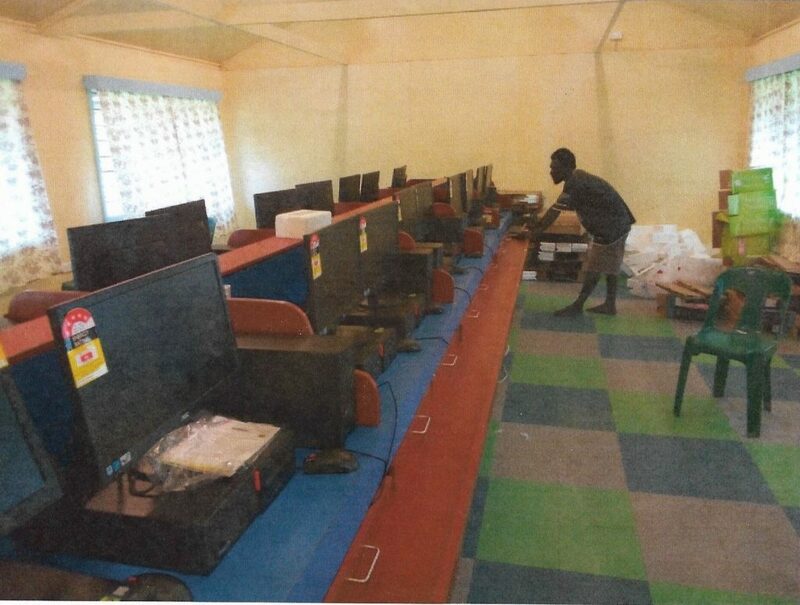 As the school never had computers previously, teaching was solely theoretical and therefore unable to comply with the stipulation of the Education Division for Bourgainville that IT be taught in schools. After some unavoidable delays the project was completed some weeks ago. Computer Room before fitting out.